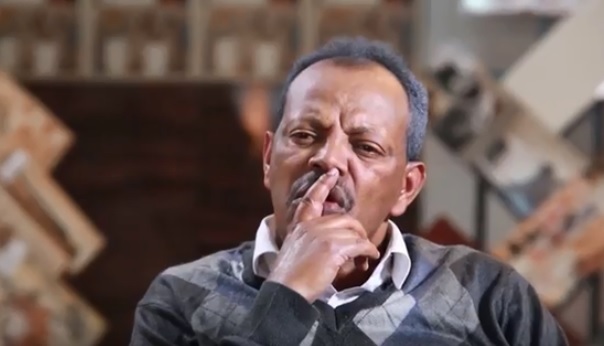 Min Litazez? 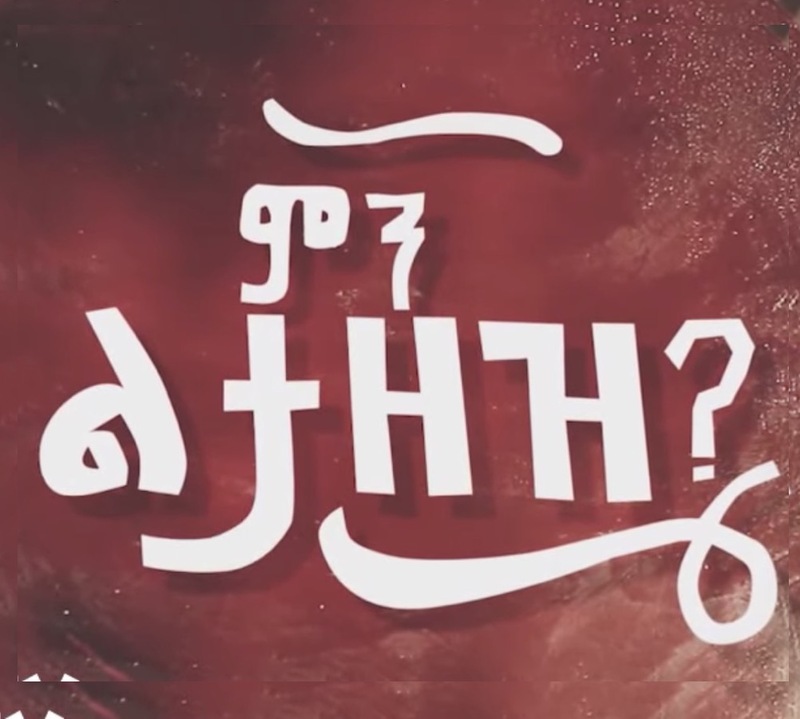 – ምን ልታዘዝ? 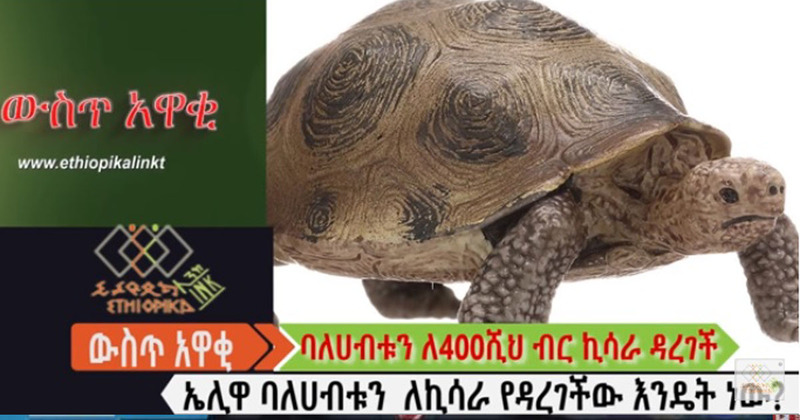 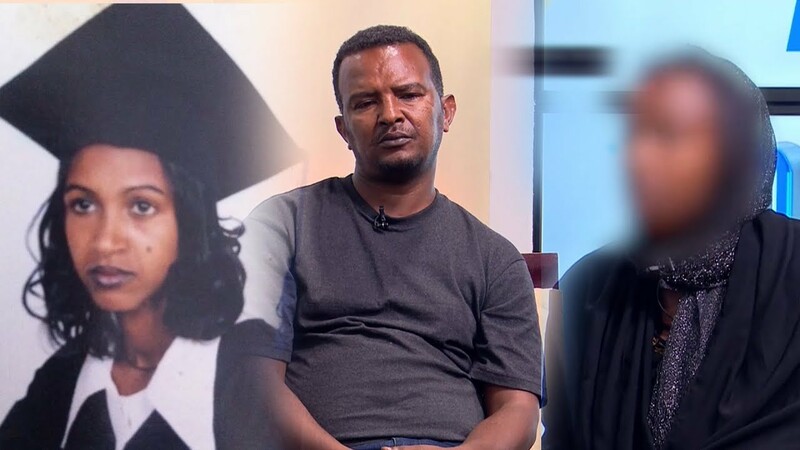 Part 19 ክፍል #አስቂኝ_ድራማ! 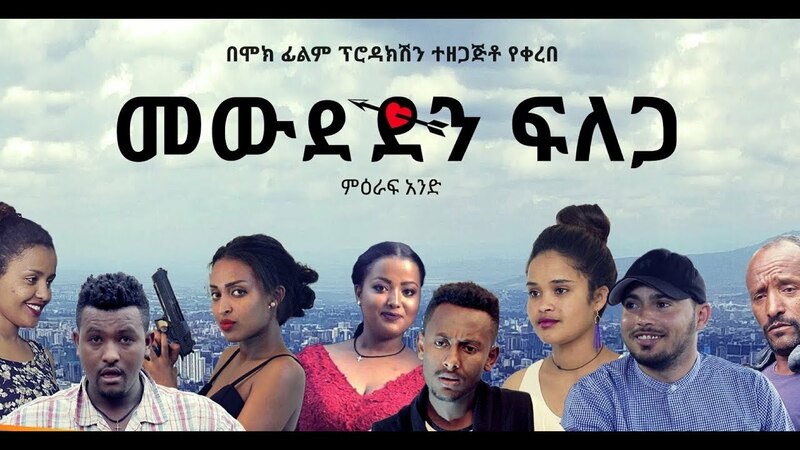 ምዕራፍ 2 ክፍል 6 – #Min_Litazez #ምን_ልታዘዝ Min Litazez, which translates to, “How may I serve you?” is a TV Series broadcasted on Fana Television, This Funny Comedy TV Series often focus on Political and Social Satire.